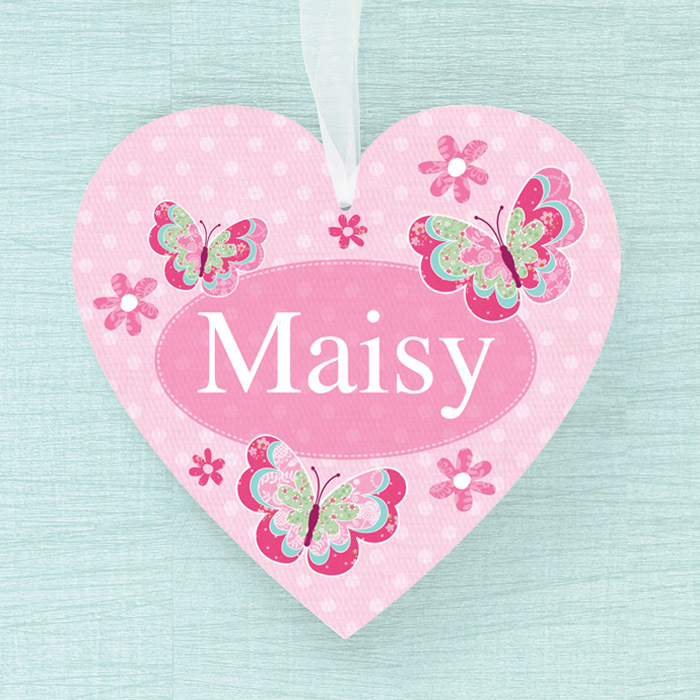 This pretty personalised hanging heart is the perfect addition to any bedroom or nursery! 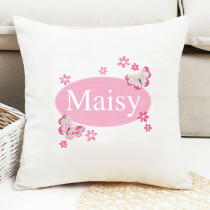 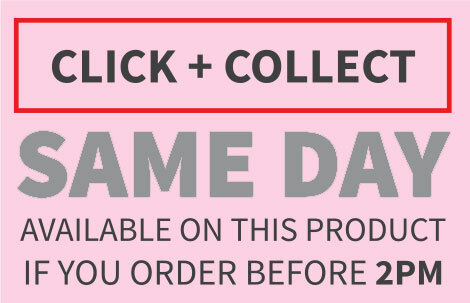 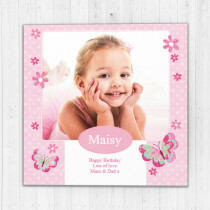 With a gorgeous pink design, it's the ideal gift for girls of any age - customised with her name, it's both unique and stylish. 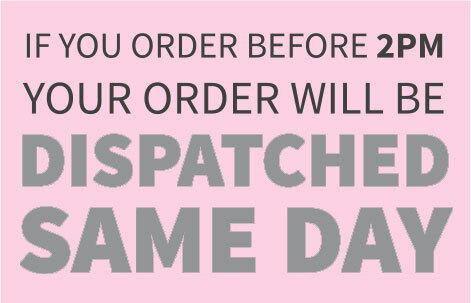 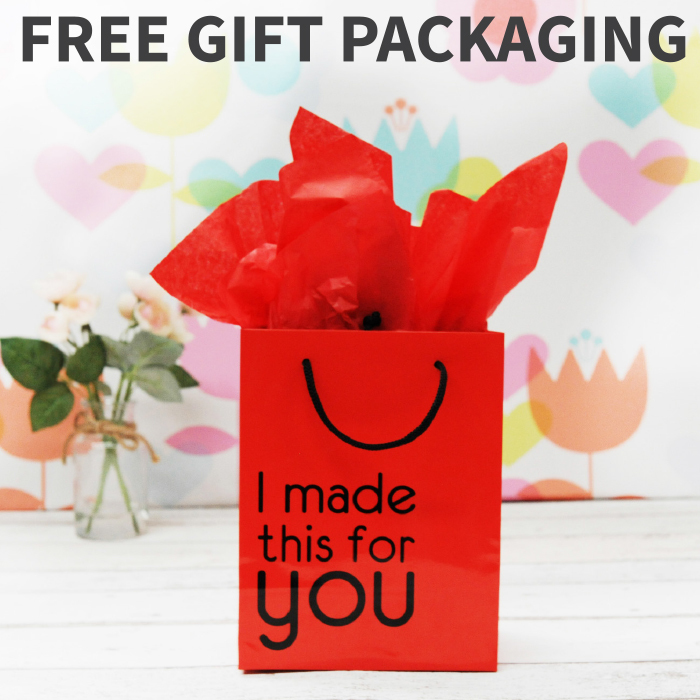 With free gift packaging with your Creation Express hanging heart, you're sure to be blown away by this fabulous gift!